When you're searching for a serviced office in Cambridge, a major factor that could affect your property search decision is fees related to the property. It would be useful, for example, to know if the rental property will have free parking space for you and your staff. Having an idea of these factors will make it easier for you to arrive at the right choice when searching for a serviced office to rent in Cambridge with MOVEHUT. 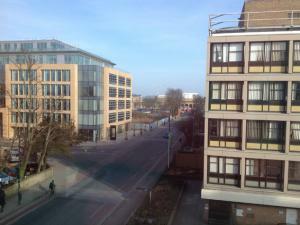 Are serviced offices to rent in Cambridge the right choice for your business? 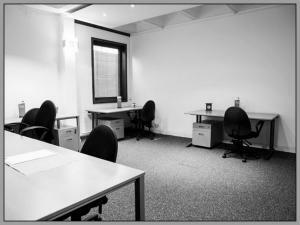 It's not unusual to be unsure as to whether you want an office or a serviced office when you're renting in Cambridge. 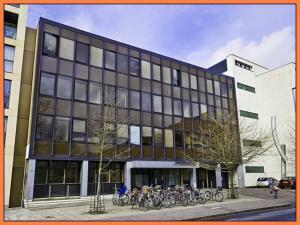 If the inflexibility of a long-term lease is worrying you, then serviced office space in Cambridge offers the ideal solution. One of many reasons to choose serviced office space in Cambridge is that you will find they often offer on-site IT support. You stand a better chance of finding the right serviced office to rent in Cambridge if you have a clear idea of what your requirements are. 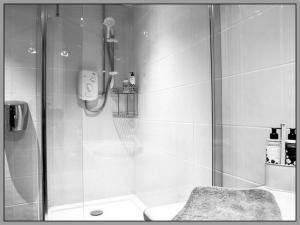 It's obviously important to find a property that offers the right facilities, in a location that makes sense. So once you have decided which factors matter most to you, start your search for a serviced office for rent in Cambridge with MOVEHUT and you'll soon find the one that's right for you. 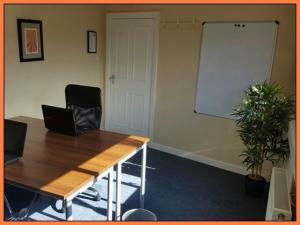 Our aim here at MOVEHUT is to make your search for a serviced office to rent in Cambridge run as smoothly as possible. With our simple to use but feature rich website, you can filter, organise and refine your serviced office results in Cambridge easily. 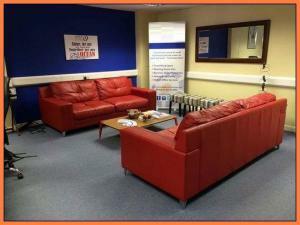 So get your search started today and find a serviced office in Cambridge that ticks all the boxes. 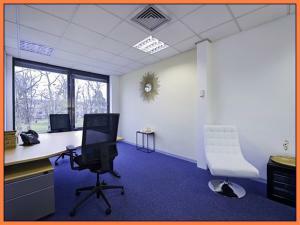 Location is always important when it comes to finding a serviced office to rent in Cambridge. In a perfect world, your serviced office location would offer a good mix of local services and ease of travel for your staff. 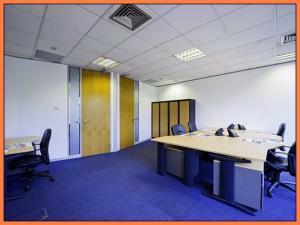 Finding the ideal serviced office in the perfect location can be easy when using MOVEHUT's website.